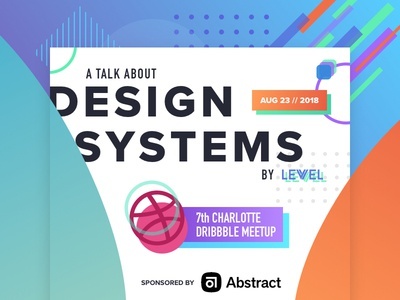 Design Lead at @GetLevvel. Disney geek. 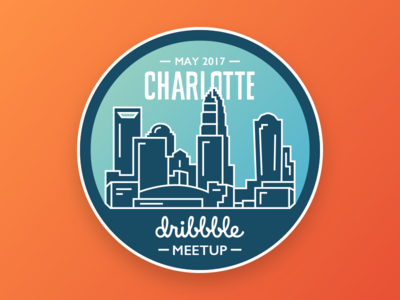 Charlotte Agenda Magazine - City Notes Vol. II — It's that time of the year again! 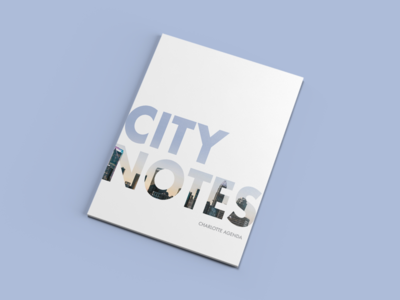 I learned a lot from last year's magazine and was really excited to take what I learned and apply it to the second volume of City Notes. There will be a lot of copies throughout Charlotte you can grab, but if you can't get one take a look at the online version. 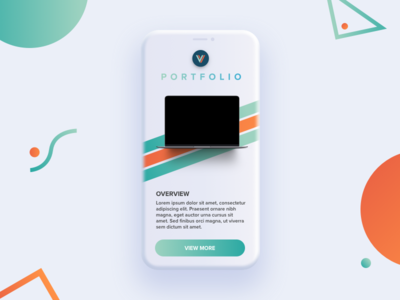 Levvel's Portfolio - Mobile — Continuing to work on Levvel's portfolio website and here's how the mobile version is turning out. 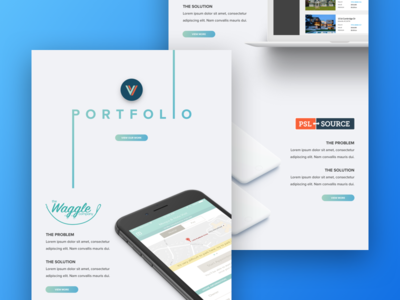 Levvel's Portfolio - Desktop — I get the awesome opportunity to design, think through, and build Levvel's portfolio website that will showcase a few of our projects that we have worked on. 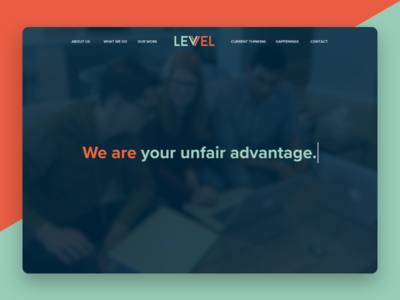 Levvel's New Website — After a long wait, Levvel's new website is finally live! 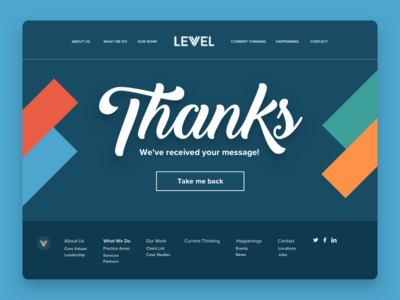 We really wanted to capture Levvel's brand while giving a good look into who we are. Again, huge props to @Katy James Scott for leading this initiative! Charlotte Agenda Magazine - City Notes — I had the amazing opportunity to design Charlotte Agenda's City Notes magazine! It was a ton of work, but a lot of fun to deal with an actual printed medium instead of just digital. There will be a lot of copies throughout Charlotte you can grab, but if you can't get one take a look at the online version. 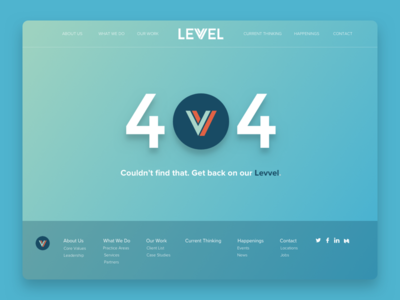 Levvel's New 404 — It has been a blast working on Levvel's new website with @Katy James Scott. 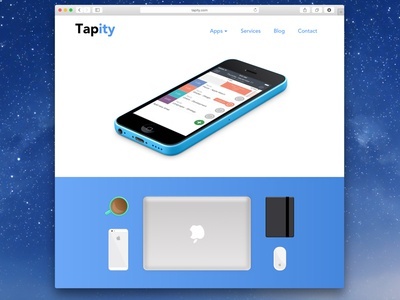 Here is a teaser of the 404 page with the new design direction, which should be launching very soon! 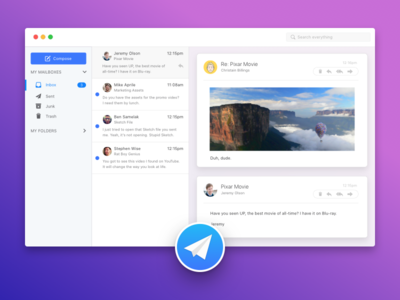 Drop Website — Final website for Drop that shows more of the features. 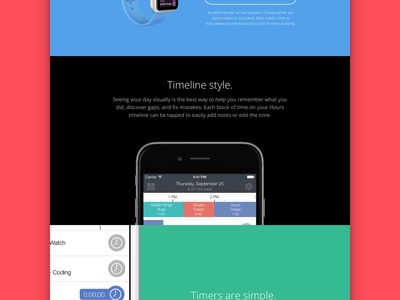 Swift was so exciting to learn and I'm glad I took on this challenge. Big thanks to Jeremy Olson for all the help! Drop Teaser Website — This thing is actually coming alive! 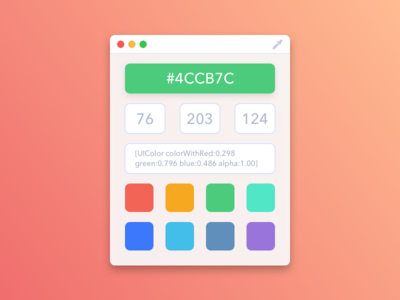 I've been working hard to learn Swift and I'm super excited to show you how it turned out. 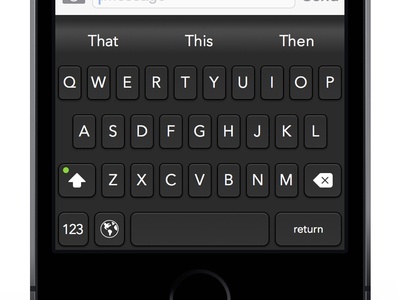 It's going to have Touch Bar support :D Follow @DropPicker for updates! 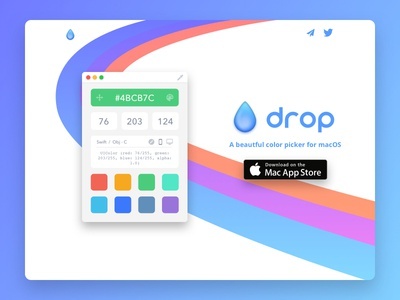 Drop - Color Picker — Another design idea I had for a simple color picker that I would love floating on my desktop. It's only job would be to pick colors. Update: I'm actually building it in Swift. Follow @DropPicker for updates! 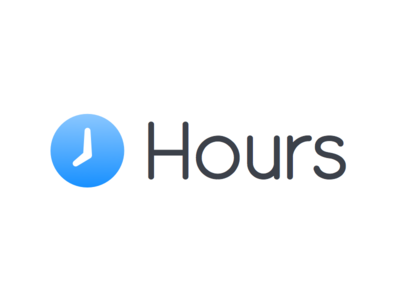 Hours New Logo — Hours 2.0 has gone through a lot of changes. I have updated the logo to match the new direction. 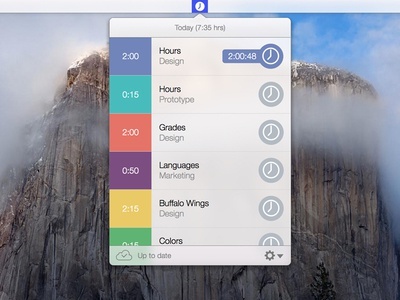 Check out Hours website to preview Hours coming to the web very soon. Hours Cloud Campaign — I had the awesome task of creating a completely private crowdfunding website for Hours Cloud. We decided to go against the grain and not use Kickstarter or IndieGoGo (read all about our reasoning here) to fund this campaign. Hours & FreshBooks — Hours and FreshBooks are now integrated! Visit http://hourstimetracking.com/freshbooks/ to find out more! 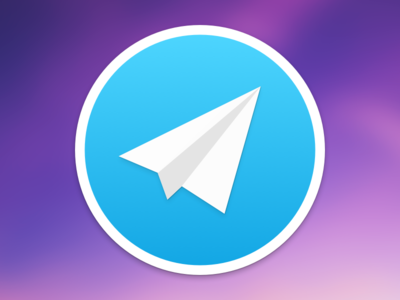 Mail Icon — I wasn't the biggest fan of most mail icons in my dock so I decided to create one for myself. I also attached the .icns file in case anyone else would like to use it. Enjoy! Mac Keyboard Keyboard Series — I designed a Mac inspired keyboard pack for Themeboard coming out soon! There will be Black, Gold, and Silver to match all the beautiful iPhones. These will be ready for the iPhone 6/6 Plus as well. Check out the larger image for all the colors.